Welcome to our American Iconic Cars Quiz! 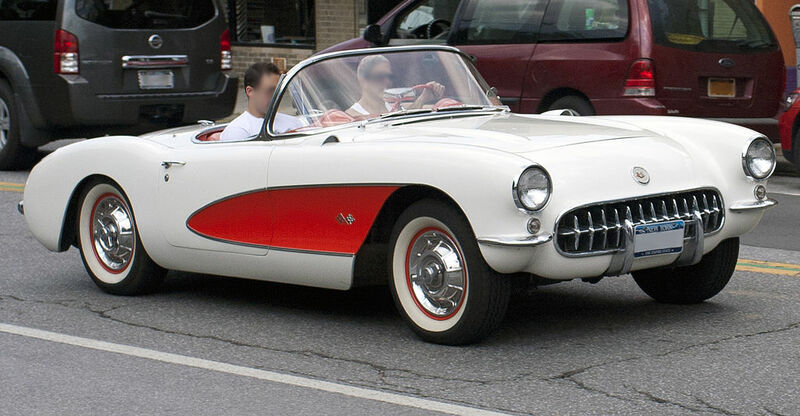 How well do you know American Iconic cars? This is a medium difficulty quiz that has 15 questions about iconic cars made between 1940's and 1970's. In order to finish the quiz you need to answer all questions correctly, all incorrect answers will be shuffled at the end of the quiz until answered correctly!